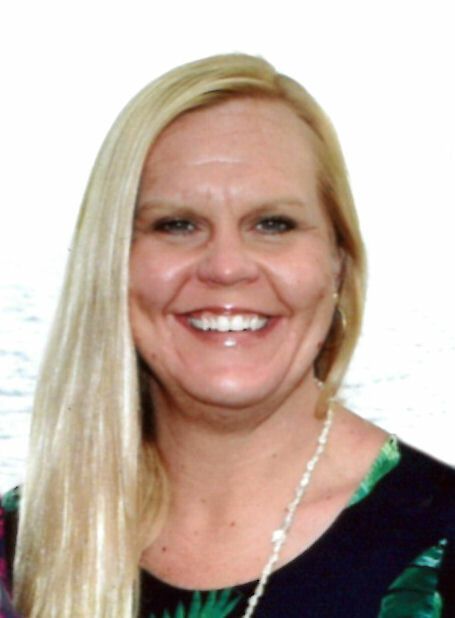 Joanie Danielle Brady Hendricks, 39, of Soddy-Daisy, went home to be with Jesus on Saturday, July 14, 2018. Joanie was a lifelong resident of Hamilton County and a 1998 graduate of Red Bank High School. She was employed with Middle Valley Animal Hospital for the past 18 years and was also a pet sitter. She was an active member of Friendship Baptist Church in Hixson and the Married Couples Sunday school class. Joanie was preceded in death by her father, Danny L. Brady and grandfather, Lowell Brady. She is survived by her son, Nolan Bryce Hendricks; husband, Brandon Hendricks both of Soddy; mother, Gina Deweese Brady; sister, Amanda (David) Jones; niece, Starr Jones; nephew, Brady Jones; grandparents, Gene & Dorothy Deweese, Shirley Smith and Ruth Jeffers all of Hixson; many aunts, uncles, cousins and friends. Services will be held Thursday, July 19 at 1 p.m. in the funeral home chapel with Rev. Michael Combs officiating. Burial will follow at Hamilton Memorial Gardens. You may visit www.heritagechattanooga.com to share your thoughts and condolences and view the memorial tribute. The family will receive friends Wednesday from 4-9 p.m. at Heritage Funeral Home, 7454 E. Brainerd Rd.